Learn All That We Do. 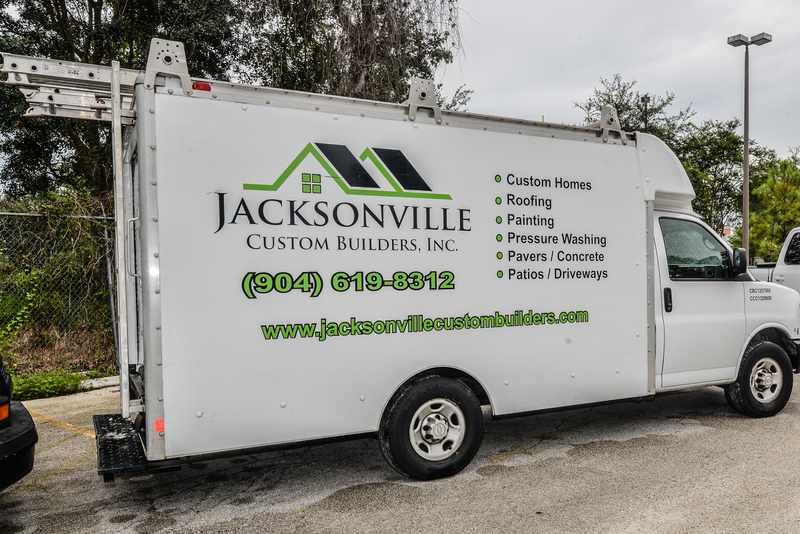 At Jacksonville Custom Builders, we are not only a custom builder that can help you construct the home of your dreams from the ground up… We also offer numerous services to improve, update, repair, renovate, or add onto your current home. We can give your home a fresh new look without the hassle of selling and relocating. Let Jacksonville Custom Builders renovate to create all that you desire in your home to fit your lifestyle. Whether it’s a kitchen, bath, living area or outdoor space – we can do it all… and so much more! As we bring dreams to life, we are constantly adding samples of our creations to our portfolio. 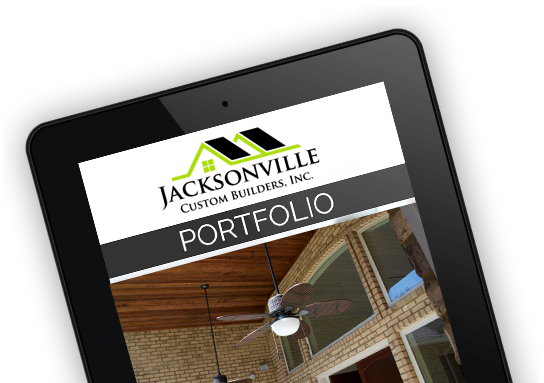 Check back often to view the quality results that come from using Jacksonville Custom Builders.